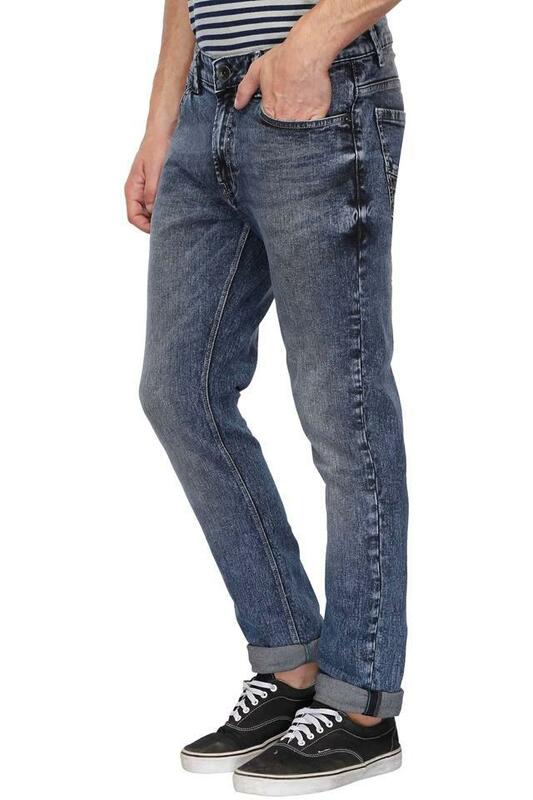 Put together a modish and chic look with these jeans from UCB. 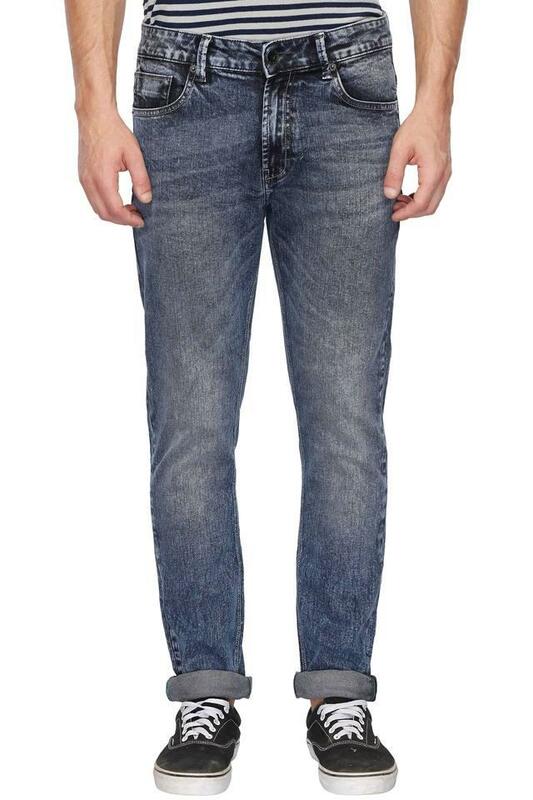 These modern whiskered effect jeans features a charming perfect fit. Featuring using good quality fabric, they will lend you a smart look all day long. 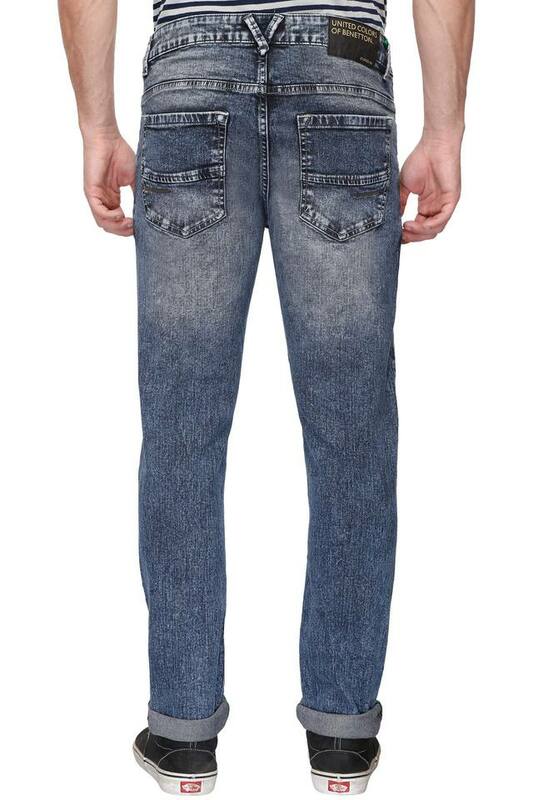 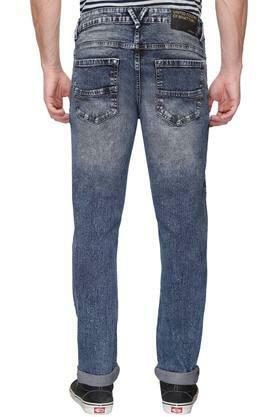 If elegance is your style, then these jeans is a perfect pick for you. 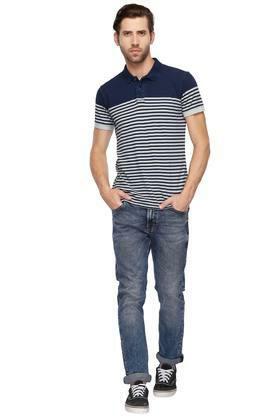 They can be teamed up with a pair of sneakers to complete your stylish look.